Invest in yourself and your appearance and check out this list of the best hair loss products to get you on the road to a full and beautiful head of hair. You’re probably not surprised to learn that about 85% of men experience some form of hair loss by the time they turn 50 years of age. However, you might be shocked to learn that roughly 25% of men will deal with some form of hair loss before the age of 21. You may be even more concerned to learn that about 40% of women will face hair loss before they turn 40 years old. Whether hair loss is already a problem for you, or if you’re just trying to take preventative action, we know you’re interested in the best hair loss products. You also want access to the top tips that will help you to keep your hair looking thick and full for as long as possible. Plus, you want to end the emotional stress and stigma. Keep reading this post to find out the best ways to keep your mane looking its best. We know that, especially now, the look of tight and smaller braids and ultra-sleek updos are all the rage. And while they might look fabulous? They’re not doing much to preserve your hair. When you wear your hair in a tight and high ponytail (or other tight styles) you’re actually creating a serious amount of tension near the hairline. Over time, this causes your hairline to recede and leads to hair loss. If you can’t resist those braids or a high pony? Make sure you loosen up the style a little bit. When you shop for a hair rubber band, always pick options that are free from metal clips and bars. One of the best options that you can try when it comes to the best hair loss products? First of all, natural supplements are completely safe, meaning that you won’t run this risk of getting sick — or worse — from fake medication or hair loss pills. When you’re on the hunt for the most effective supplements for hair loss and thinning hair? Look for supplements with vitamin B12, vitamin C, and zinc. In addition to the supplements, also make it a point to add foods that are high in iron to your overall diet. Aim to eat more leafy greens, salmon, and almonds. Are you looking for the best hair loss products that stimulate hair growth and help to soothe your scalp in the process? If so, then reach for lavender essential oils. Mix about three to four drops in with your conditioner, and massage it deeply into your scalp. Then, let it sit for about five to ten minutes. This will help to encourage natural hair growth and will help to restore your scalp to its natural balance. This is especially crucial if you experience issues like scalp itching or dandruff. 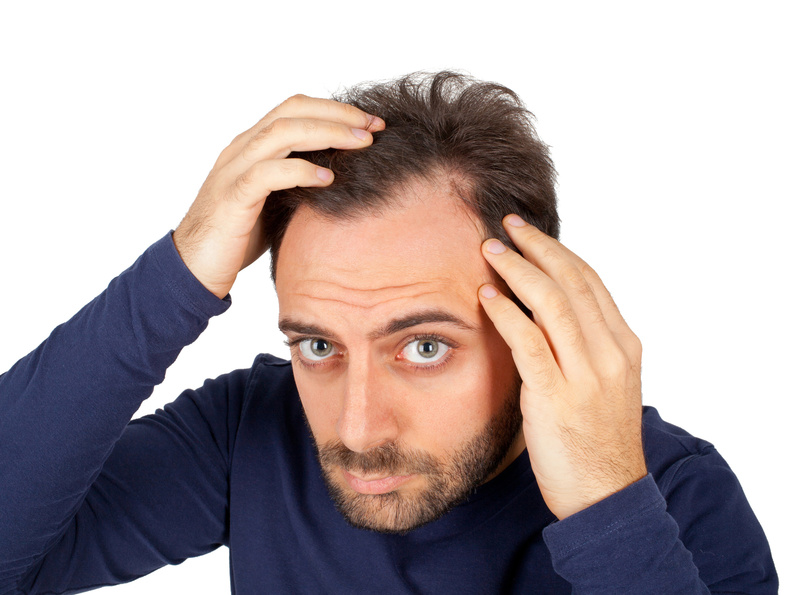 The more you pick and scratch at your scalp, the more likely you are to face hair loss. The best hair loss products are ones that make you more comfortable so that you’re not tempted to scratch. Obsessed with getting sleek, straight hair? Addicted to your blow dryer? Can’t put down your hot rollers or curling iron? While heated hair tools might help you to achieve the perfect hairstyle, they’ll also seriously damage your hair in the process. Essentially, high heat tools cause excessive breakage in your hair, which leads to larger chunks of hair falling out. Your hair fractures, and it can be tough to see a normal regrowth pattern. If you can’t get rid of your hot tools, turn them down to a lower temperature. Try to limit your use to two or three times a week. Try an awesome updo instead! Sometimes, we know that natural treatments and solutions aren’t always enough. Especially if you’re losing hair at a rapid rate, you need an option that works — as soon as possible. If you have a big event in your near future, the situation is even more serious. One of the best products for hair loss? The Capillus, a laser cap that’s designed to help you with hair regrowth. This cap looks exactly like a standard baseball cap, meaning that it will easily fit comfortably on your head. In order to get the results you want, you only have to use it for about six minutes in a single day. You can even put it underneath your favorite cap, so no one will know what you’re up to. It comes complete with 82 laser diodes that quickly target individual hair follicles. It only needs batteries to work, meaning that you won’t have to deal with complicated charging stations. Plus, it’s completely cleared by the FDA, meaning that you can rest easy knowing the treatment you’re using is totally safe. If you’re experiencing more severe hair loss and need regrowth to happen as soon as possible, you should give this product a try. If you’re suffering from hair loss, it’s important to remember that you’re not alone. Millions of people deal with the stigma and anxiety of thinning hair and baldness. The good news is that it’s possible to see the kinds of results you want with the best hair loss products and tips featured in this post. Looking for more advice on how to get the most out of life? Want to learn more about how to take better care of yourself, from your head to your toes? 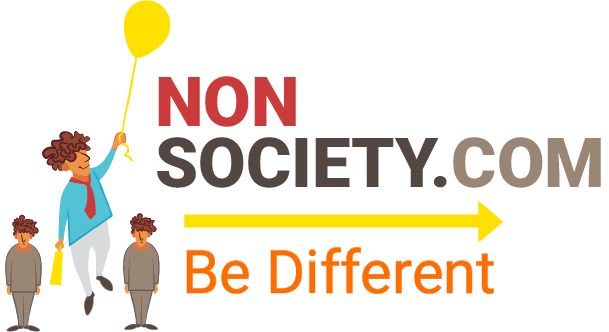 Spend some time on our website and blog to learn how to live a truly epic life.